There is a time in most of our lives, if cosmetic appearance is important to us, where Botox and fillers just don’t cut it anymore. Usually between the ages of 50 to 60, where a face lift is too much, but noninvasive procedures are not enough. You may have some minor jowlng, maybe some sagging of the skin and the neck that is bothersome and makes you look older than you feel. If you are that person, FaceTite is for you. With only three, 3mm incisions that are strategically placed, we can get close to facelift results, that are long-lasting, with a short recovery time and no scars. Of course, this procedure is not for those with excessive loose skin and does not replace a facelift. BodyTite is a new spin on an older technology. This newer technology allows us to not only melt fat, but also heat the skin to within very narrow limits to cause significant skin tightening. This is revolutionary and creates a level of safety that has not been achievable until now. This technology however, is usually combined with liposuction, and because of that fact, it requires an operator who has a great deal of liposuction experience. Therefore, results are still very operator dependent. If you are the person who feels dissatisfied with noninvasive treatments but are not ready for a facelift, come discuss the FaceTite procedure with Dr. Swetnam at Swetnam Cosmetic Surgery to get impressive results without a facelift recovery and scars. 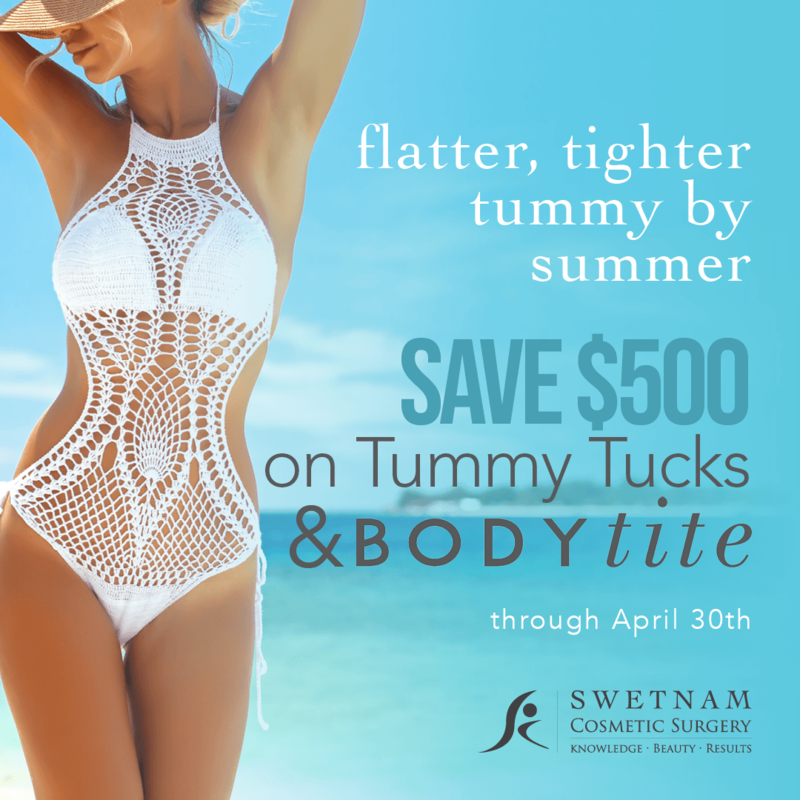 Dr. Swetnam has over 10 years of experience in Cosmetic Surgery and liposuction. With board certification in Cosmetic Surgery, Facial Cosmetic Surgery, and General Surgery, he will work hard to maximize your results.